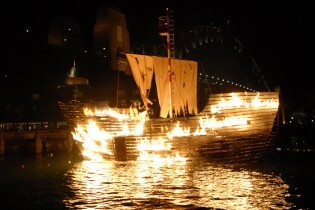 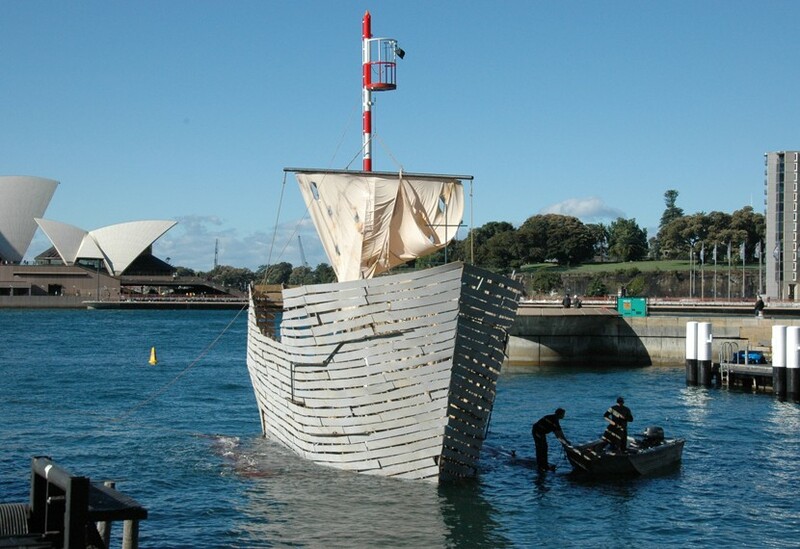 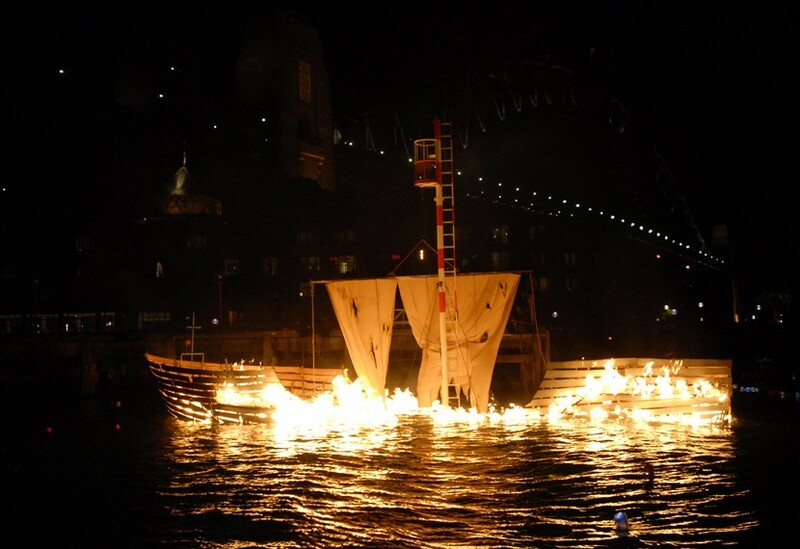 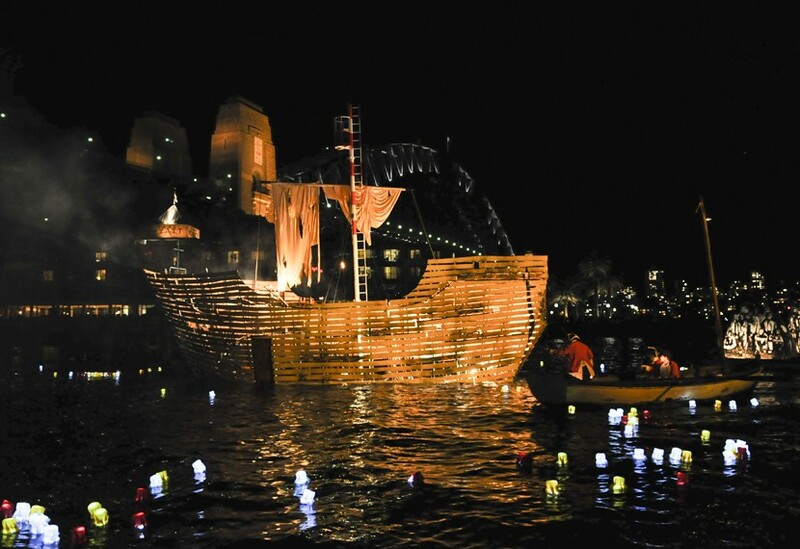 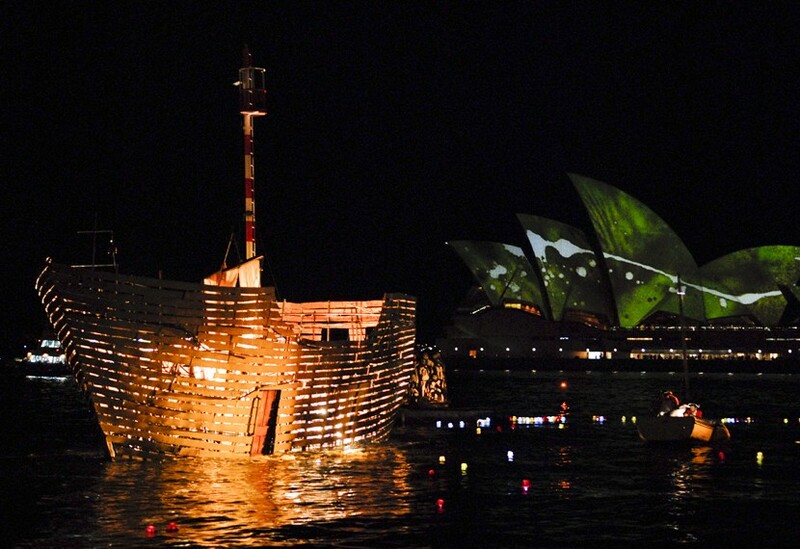 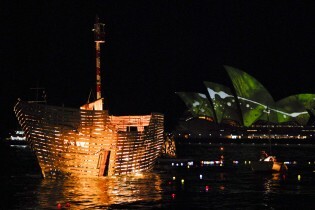 Vivid Sydney, the largest music and light festival in the Southern Hemisphere, saw us help recreate the dramatic sinking of the Three Bees convict ship – nine times. 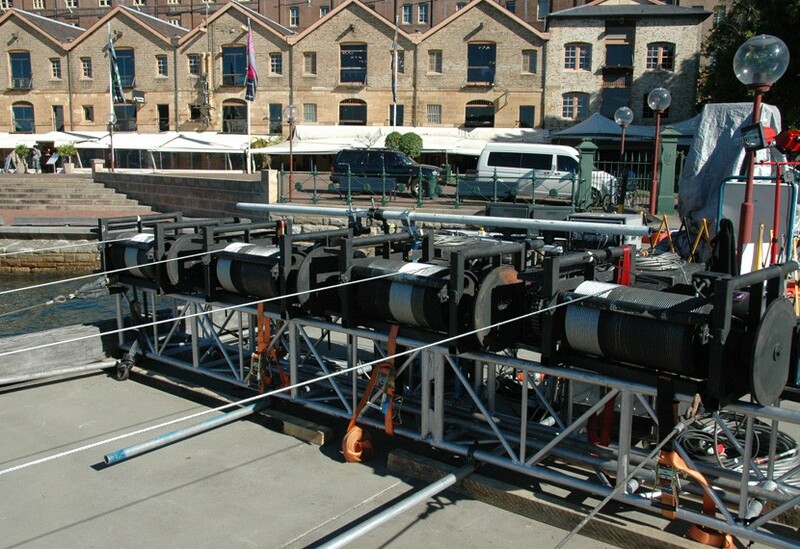 Four synchronised Qmotion motors located at each corner of the boat pulled it down to an anchor point on the seabed, overcoming buoyancy whilst ensuring that the boat remained stable. 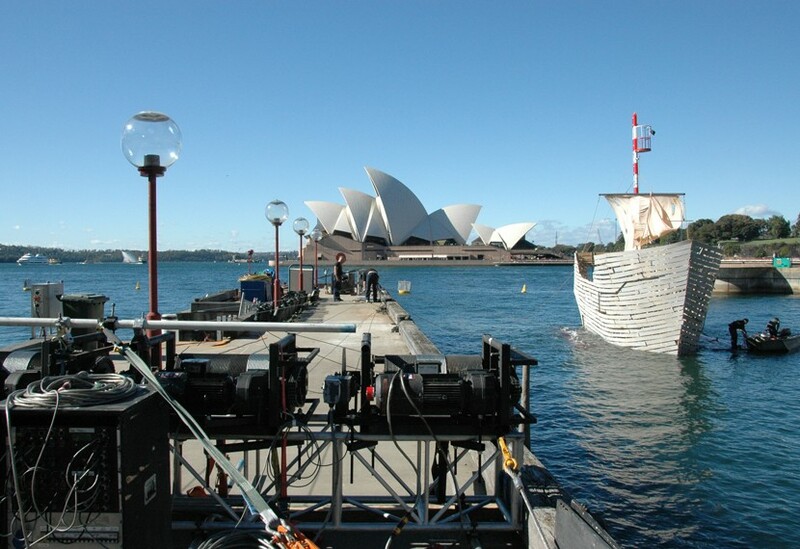 Innovative, dynamic rigging allowed the boat to keep a naturalistic bobbing movement when on the surface.